2015 will be a crucial year for the future of urban development: major decision will be taken regarding the Habitat III agenda and the Sustainable Development Goals (SDGs), including the Urban SDG. Habitat III – the major conference on urbanization organized by UN-Habitat every 20 years – will be hosted by the city of Quito in 2016. The decisions adopded there will shape the urban agenda globally for the next 20 years. The Urban Thinkers Campuses are events where representatives of civil society organizations meet to discuss on specific themes, building up “The City We Need” document. 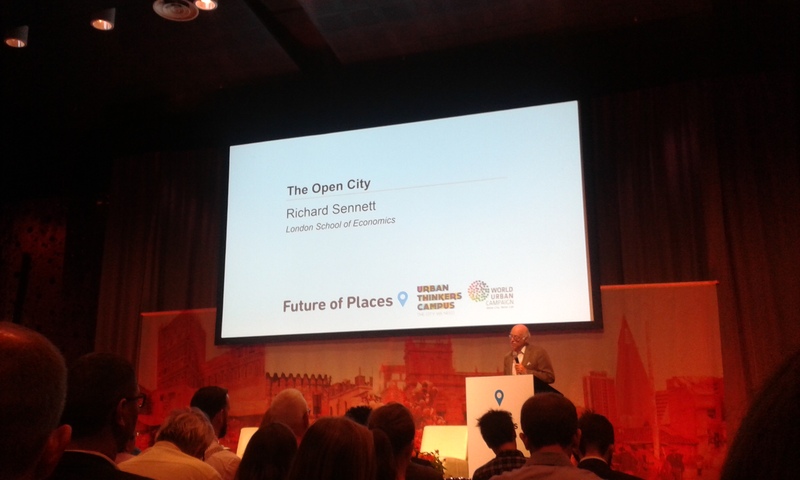 We participated in the Future of Places Urban Thinkers Campus in Stockholm, on the topic of public space. You can find our reflections here. In order to shape the discussion on the capacity development needed in order to achieve the proposed “Urban Sustainable Goal – SDG n. 11” we organized a workshop at the IHS. We brought together international experts from different fields, and we discussed the challenges, the actions, the actors and the capacity we need to achieve the 10 subgoals of SDG n. 11. The resulting reports can be found here.